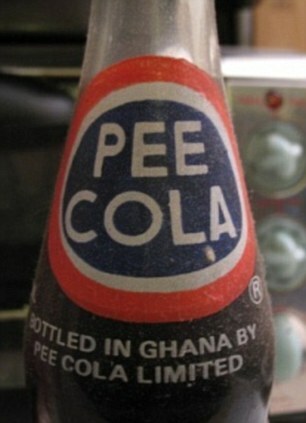 Pee Cola: Cola distillates of urine? Anybody want a drink? 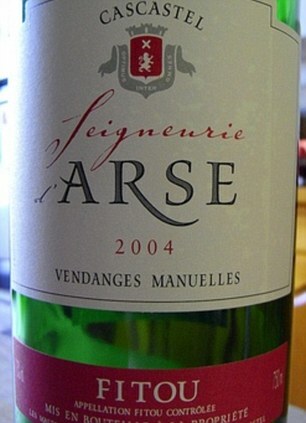 Arse Wine: Arse, identical with the chemical name of all highly toxic arsenic. 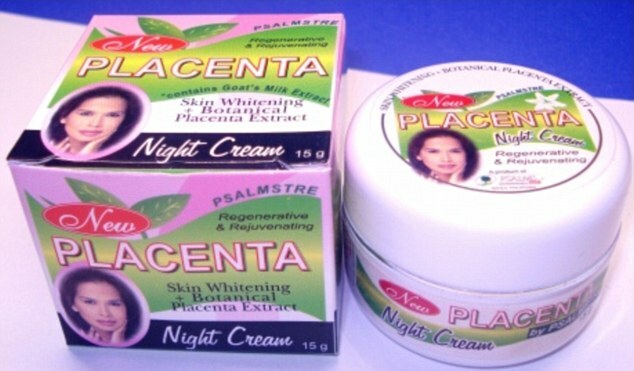 Placenta: Fact placenta is an organ that connects the fetus to the uterine. 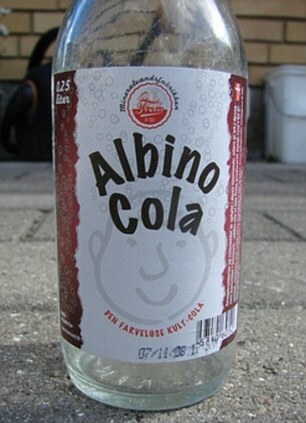 Albino Cola: Maybe that meant the brand holder, as a colorless Colanya Items (non-like Pepsi Blue or Coca Cola) aka Cola nodes then called Albino. 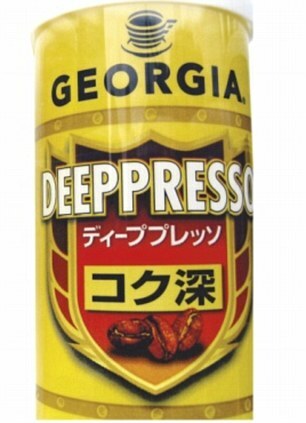 Deepresso Coffee: Coffee Made in Japan. Is it because the Japanese often "missspell" so called coffee Deepressso, like depression, perhaps originally intended as ekspresso. 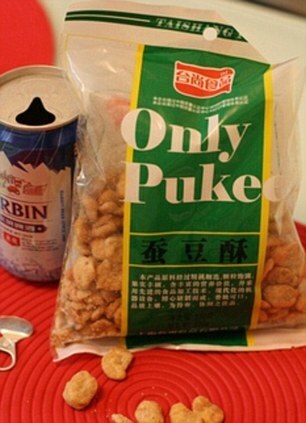 Beans Only Pukë: Pukë (Vomiting), probably meant after you eat beans, you'll be sick! 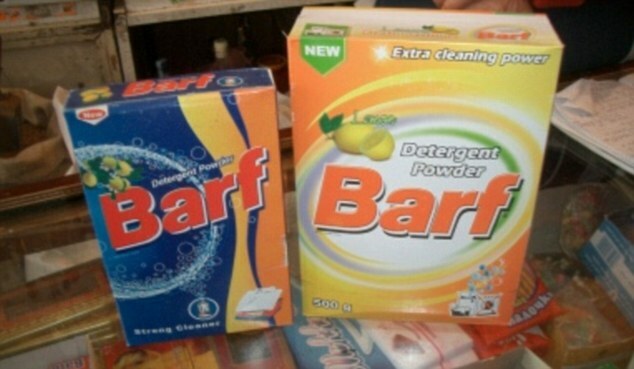 Detergents Barf: Barf (Vomiting) - Detergents Name kok gag? so maybe the smell of detergent can lead tuh you vomit when washing. 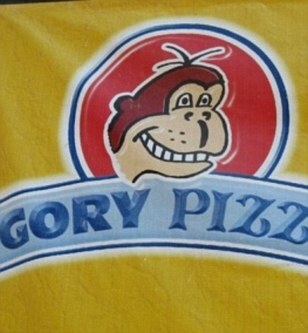 Pizza Góry: Góry (bleeding) - Is there someone who will eat pizza with a "topping" of blood on it? Fagottini Pasta: Pasta from Italy, then in Indonesia might like macaroni. 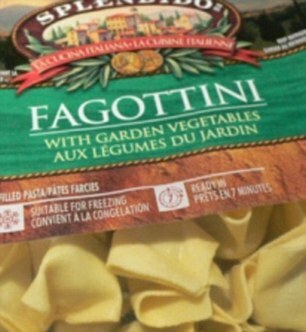 If in Italy Fagottini is a common name, but do not hope will be acceptable to the market in the UK / Amer! Ka (or English-speaking countries other) because the word "Bassoon" It means maho (sissy). sissy eat pasta? 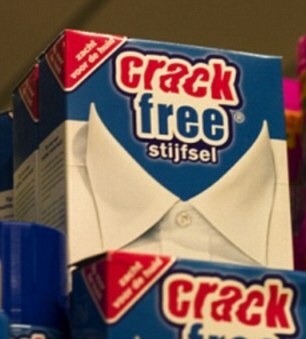 Free crack detergent: Detergent-free from the Netherlands Fracture (crack)?